If your still in love and lusting over the Chloe Ankle Boots from last season you might be in luck. You can always go all out and purchase the $1,345 boots from any high end retailer, or you can get a similar style for less. 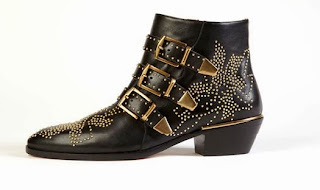 These boots have been seen on celebs such as Halle Berry, Nicole Ritchie, and Willow Smith. 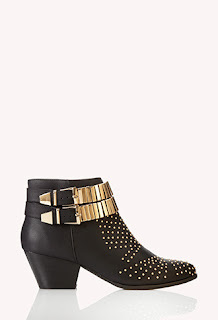 Forever 21 has a pair of studded boots for only $42.80. Get these boots online or in stores!